So far in the series, we’ve taken a gander at the lusciousness of lily, variety of violet and the tenacity of tuberose. We’ve also ogled at oud, chomped on chocolate and orbited the world of orange blossom. All-in-all, it’s been a fun and fragrant exploration of some of perfumery’s most beloved ingredients, but our journey is far from over and we have many more smells to sniff. So buckle up as we take off for our next fragrant expedition – a mission to Planet Vanilla. 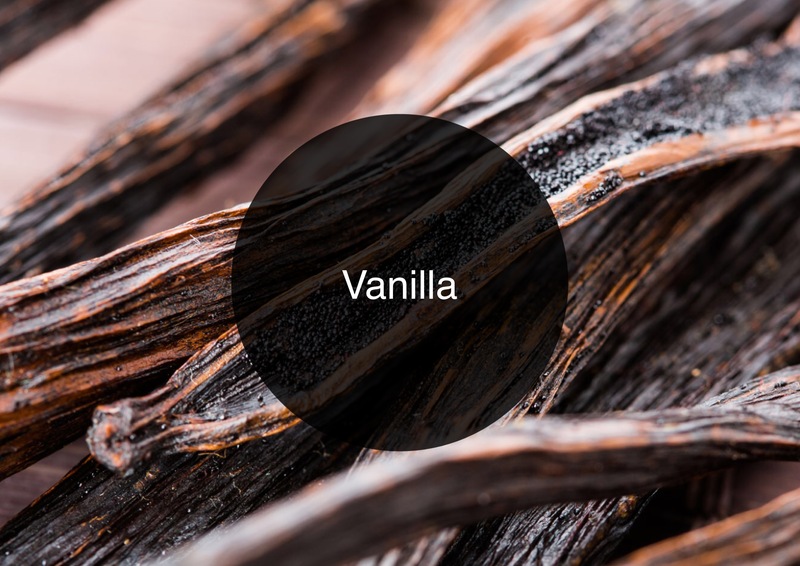 In this latest instalment of The Candy Perfume Boy’s Guide to, we’re going to explore all that is vanilla – a note that is as well-known as it is delicious. The use of vanilla in perfume is most certainly plentiful and to serve you, dear reader, I have separated the wheat from the chaff to present you with eight vanilla perfumes that are absolute must sniffs on your fragrant journey. I promise you that they all smell absolutely fabulous!